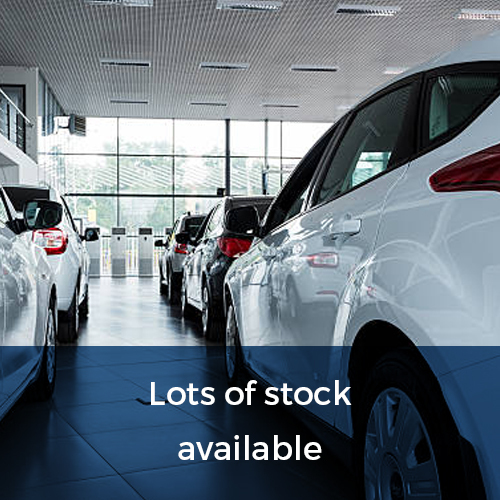 VEHICLES AVAILABLE ON 1, 3, 6 & 12 MONTH agreements. Based on a 28 day rolling contract. In stock now! 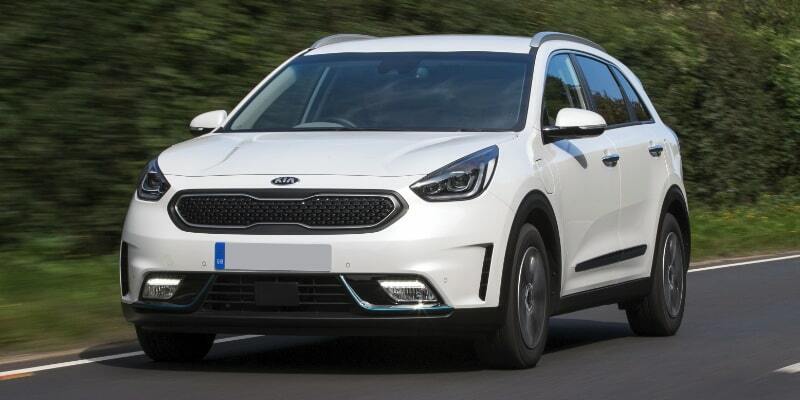 The Kia Niro is a perfect family SUV if the driver prefers a higher driving position. It is said to be able to achieve 65.7-76.3mpg which means it will also it be rather cheap to run. 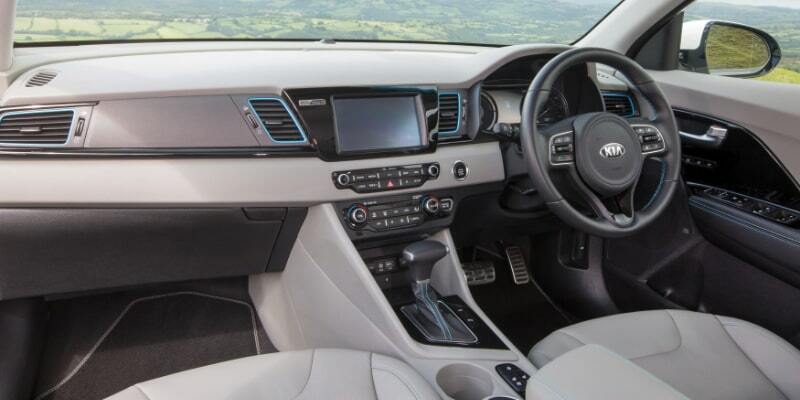 Inside the interior is very impressive, the materials on the dashboard are all soft to touch and as standard, you get a 7’’ colour touchscreen, which also comes with Apple CarPlay and Android Auto smartphone mirroring. 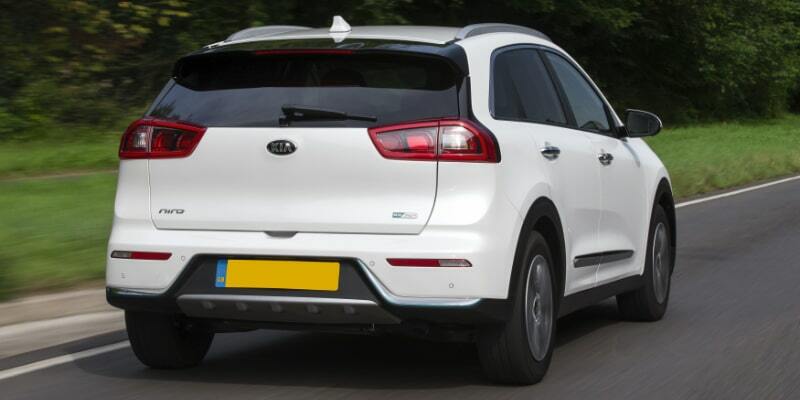 Space isn’t too much of an issue in the Niro as the driver seat can be height adjusted so they can get in a perfect position, also in the rear seats, there is plenty of room for two tall adults to get comfy on a long journey. On every Niro as standard, you get an automatic gearbox, which would cost you £1,500 on a Tiguan, the gearbox is really smooth and effective, in cities it sometimes feels like the car is fully hybrid by the way it sounds and how quiet the engine is. What’s a short term car lease? 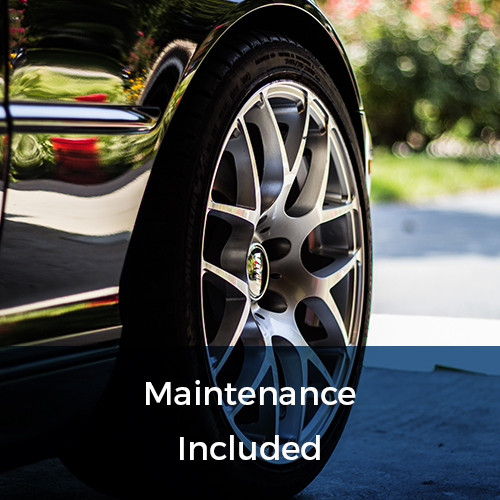 Unlike traditional car leasing, our rolling 28 day short term lease is the perfect choice if you need something indefinitely and quickly without being tied to long-term contracts. 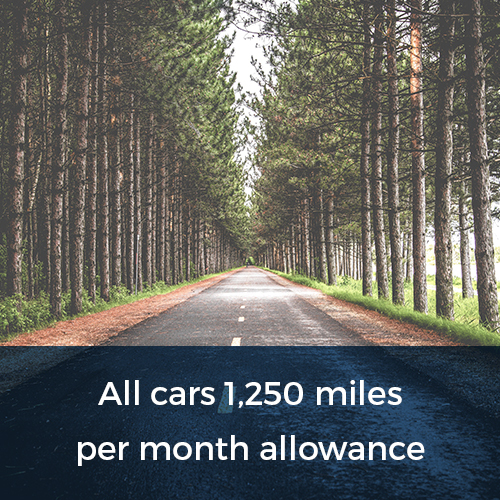 Simply roll the lease for however long you need it – whether it’s 1, 3, 6 or 12 months and more! After the initial 28 day period is up, you’re fine to return or change your vehicle at no extra charge. All you’ll have to cover is both fuel and car insurance and you’re ready to go! PLEASE NOTE: Images and specification are for illustration purposes only. 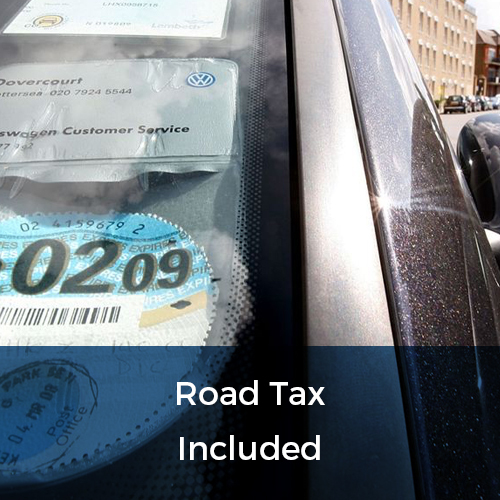 If you'd like a quote for any other term and mileage please call 0800 311 8290. 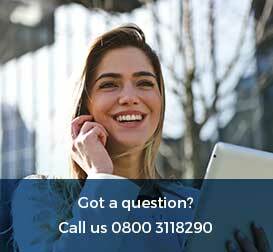 To get a personal leasing quote for you - Call 0800 311 8290 now!